We are pleased to announce that Ateknea Solutions S.L. will be present at the Mobile World Congress 2018 from February 26th until March 1st in Barcelona. 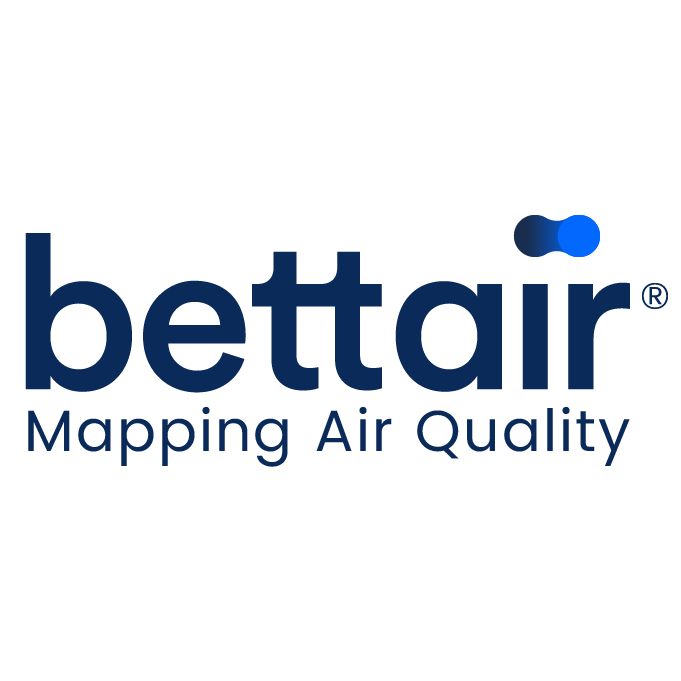 We will be introducing Bettair, a new technology that provides a cutting-edge IoT platform which allows cities to map air pollution on a previously unimaginable scale.